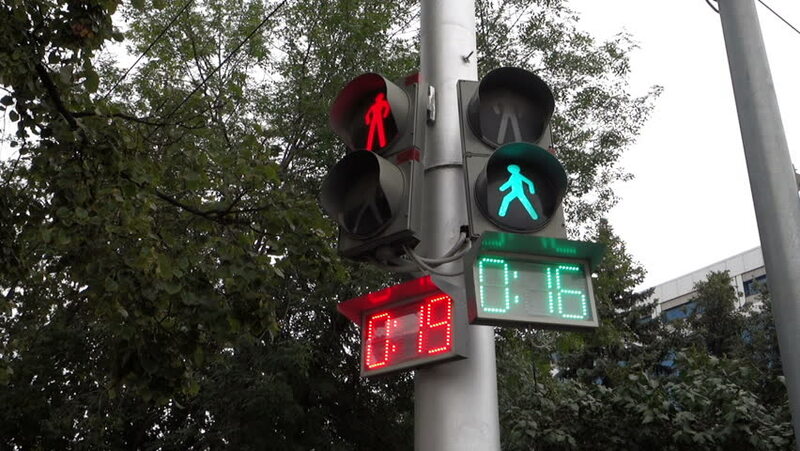 Red and green lights are lit at the traffic lights and running count of the number of seconds. hd00:24Old Style Traffic Crossing Light. hd00:18Handheld shot of morning traffic in a tropical country. 4k00:15SRIMANGAL, BANGLADESH - 22 DECEMBER 2014: A motorized rickshaw drives through a rain forest in Srimangal.